Real Ukrainian servicemen and civilians were shot in the movies. The budget of the film is 1.5 million Euros. The Oscar Committee of Lithuania nominated the film "Frost" telling about the events in the ATO zone, for the award of the American Academy of Motion Picture Arts, Channel 5 reports. The premiere of the film in Ukraine will be held on October 5. 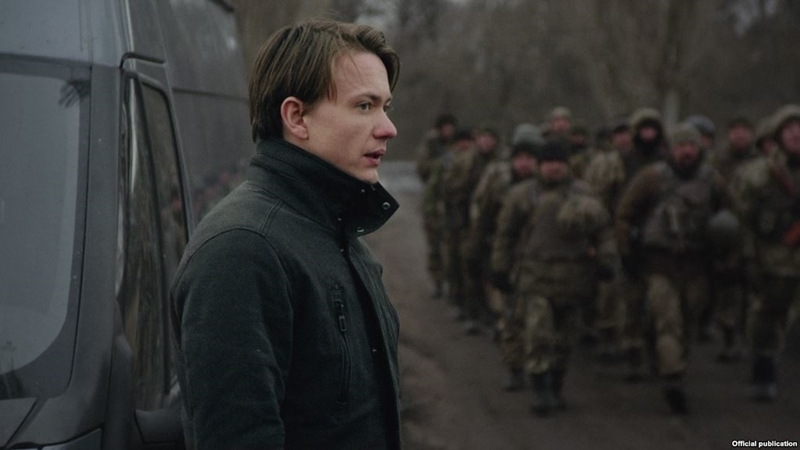 The movie tells the story of a Lithuanian who delivers humanitarian aid to the ATO zone for the fighters of the Armed Forces of Ukraine, where the real horrors of the war are disclosed. The drama was directed by Sarunas Bartas, and the French actress Vanessa Paradis starred in the movie. Specialists from Lithuania, Ukraine, France and Poland worked on the film. Ukrainian film companies "Insight Media" and "Papa Film" with the support of the State Agency of Ukraine for Cinema and the Lithuanian Film Center participated in the creation of the movie. Reportedly, 39 Ukrainian films will be released this year, and September 8-10, the Days of Ukrainian cinema were held in Toronto.